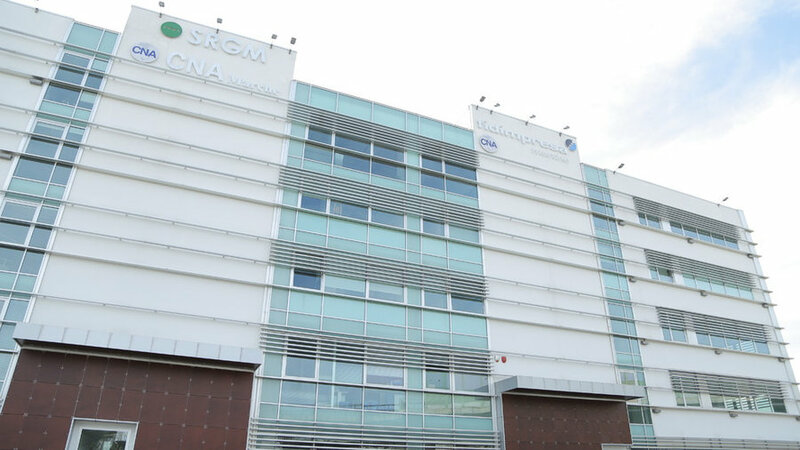 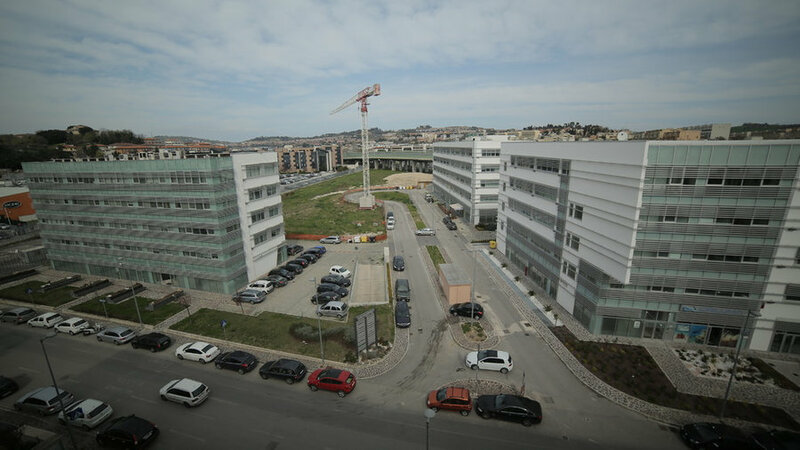 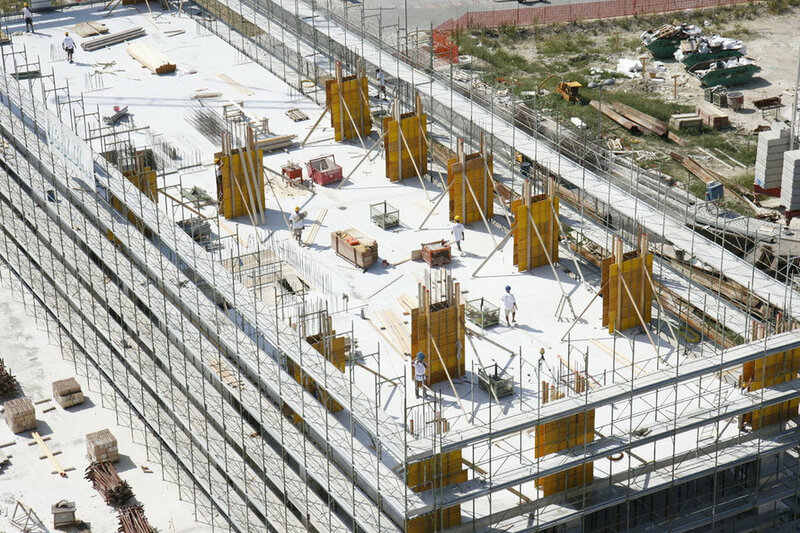 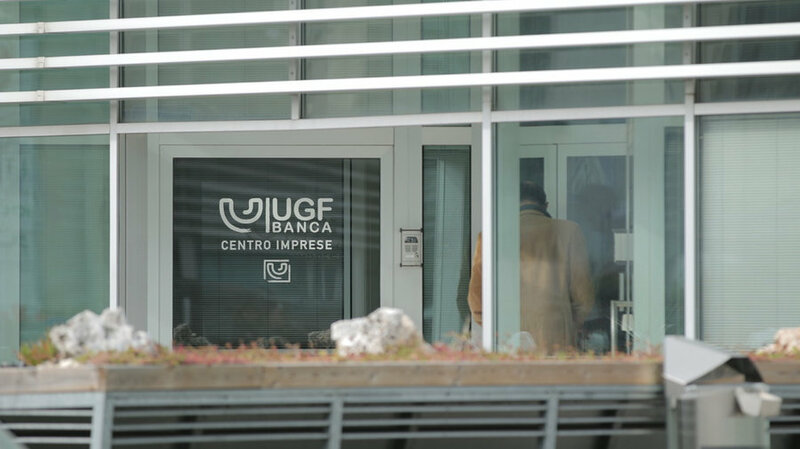 "Ancona Center" is one of the most important Public Private Partnership project developed in Central Italy Adriatic coast. 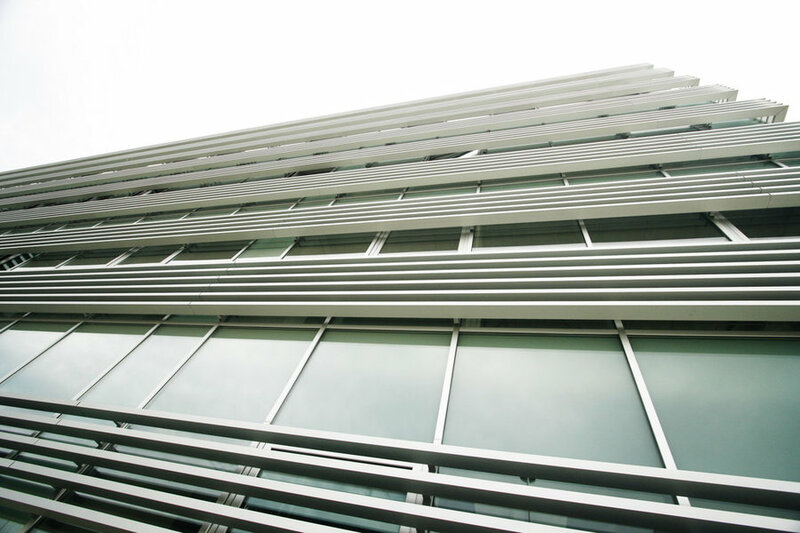 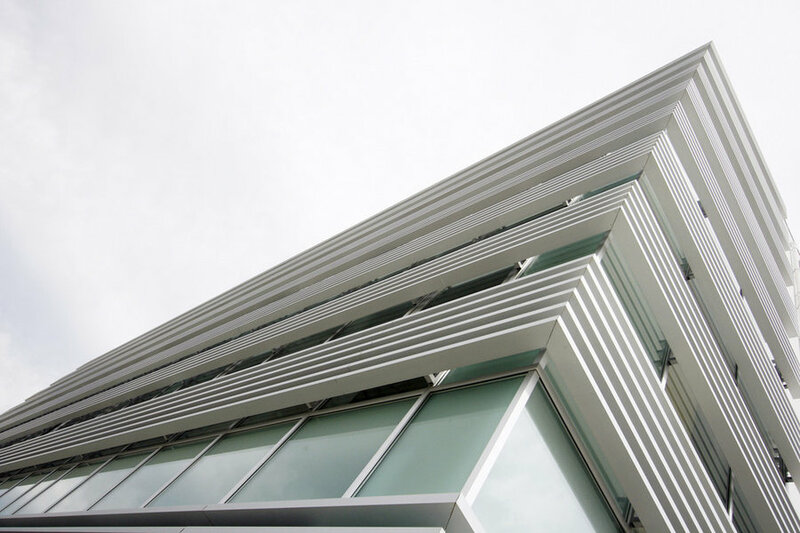 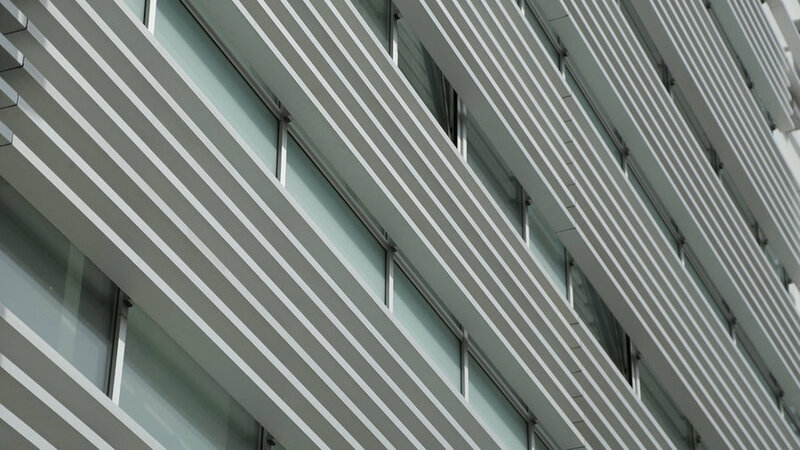 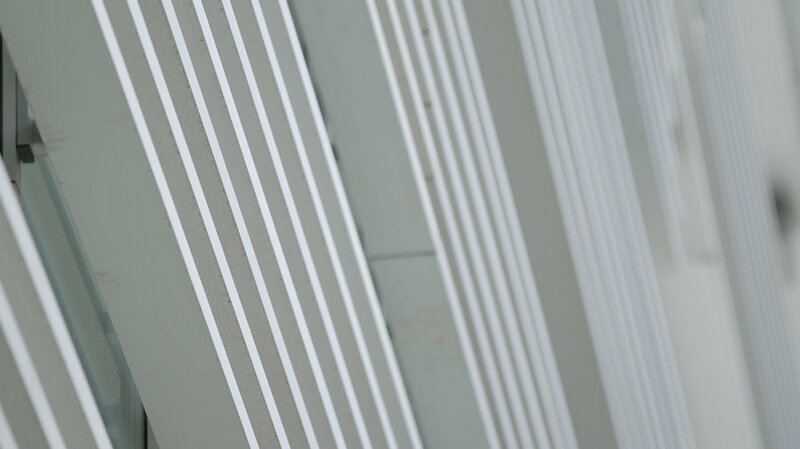 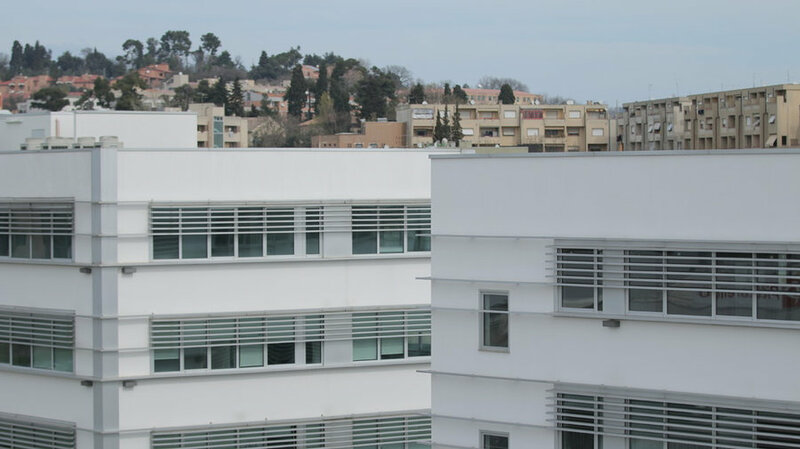 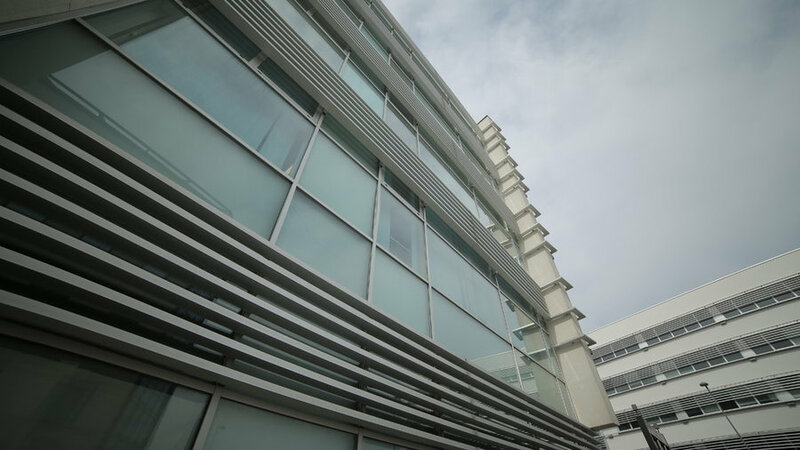 Horizontal lines of aluminium louvres are both functional and aesthetic, building's austere shapes comunicate simplicity and harmony. 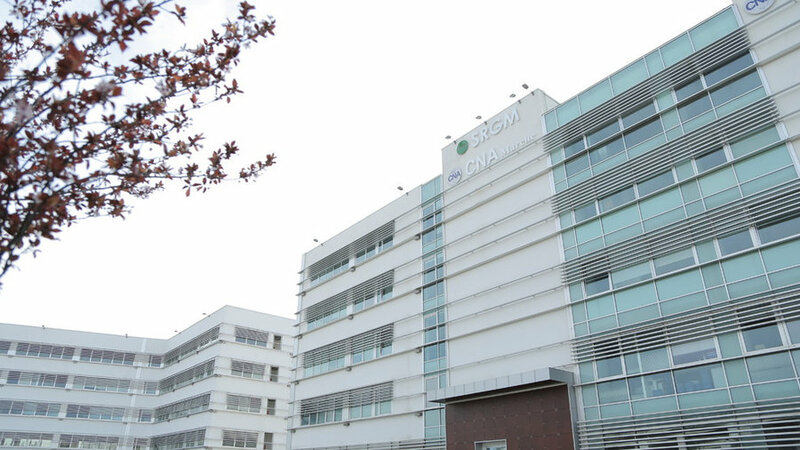 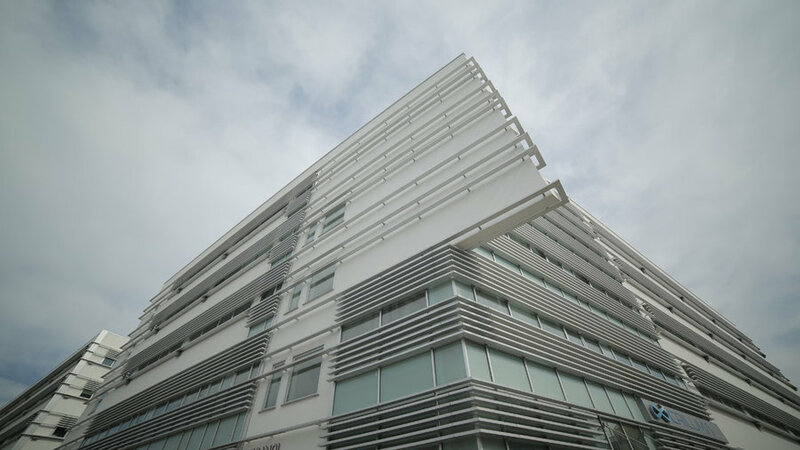 The project has been developed using BIM technology. 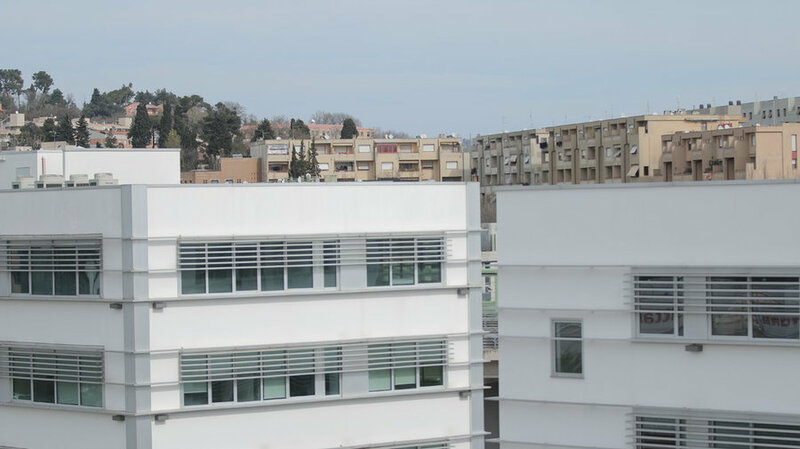 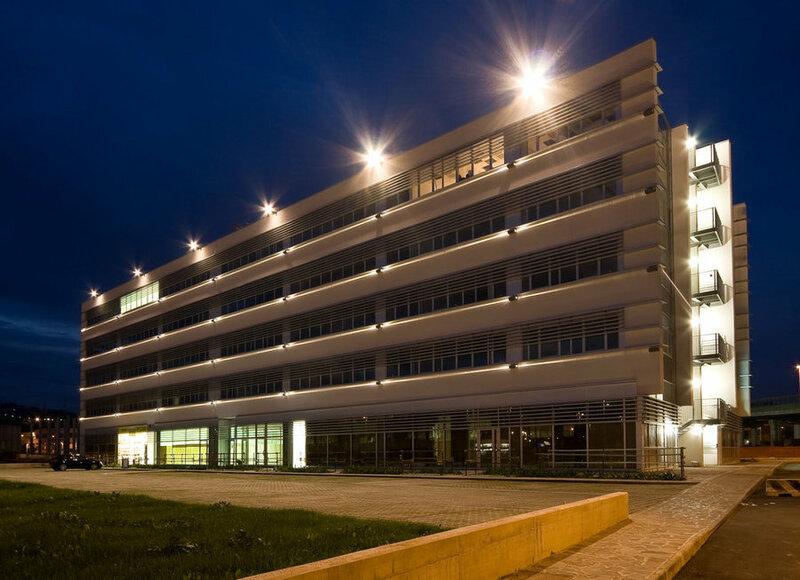 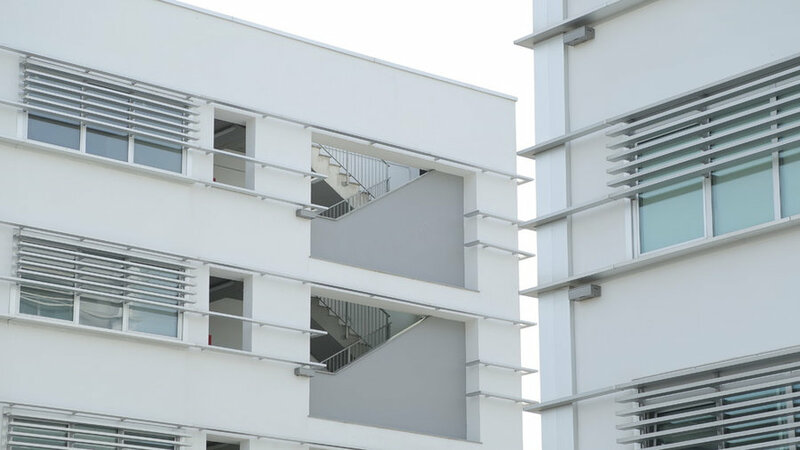 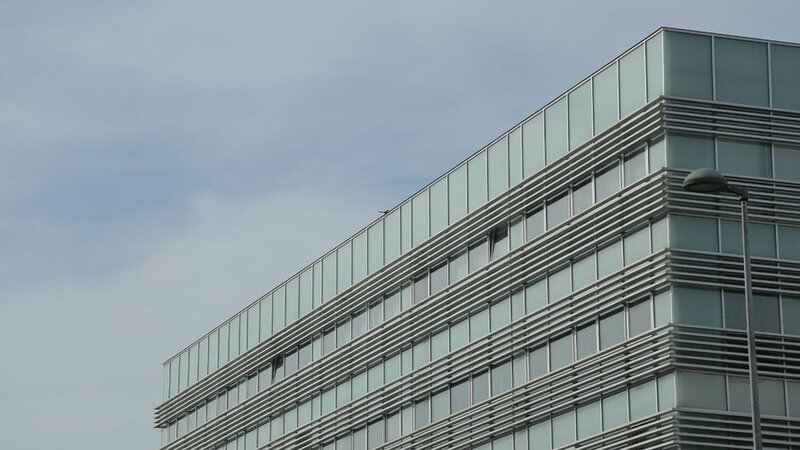 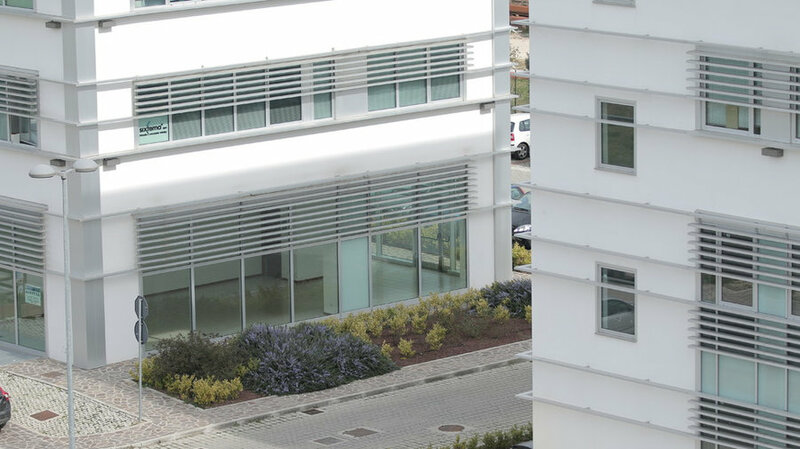 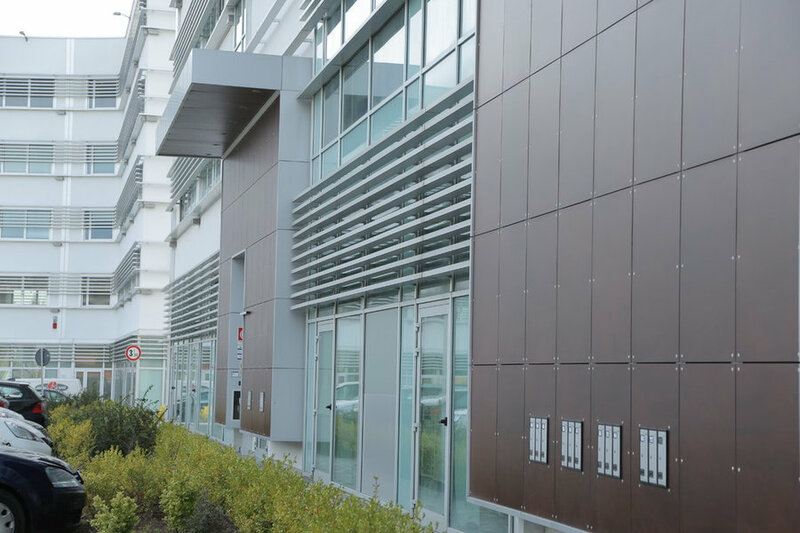 Design: Umberto Alesi, architect - Photo: by courtesy of SIS&I - "Ancona Center" is one of the most important Public Private Partnership project on the Adriatic coast in Central Italy. 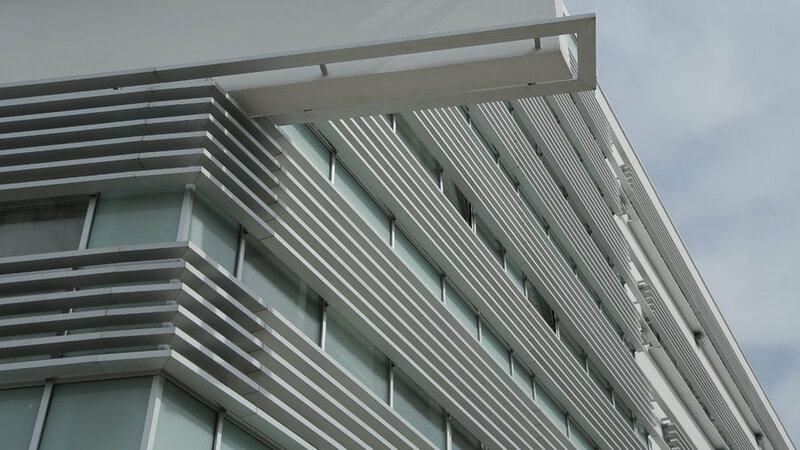 Horizontal lines of aluminium louvres are both functional and aesthetic, austere shapes of the buildings comunicate simplicity and harmony. 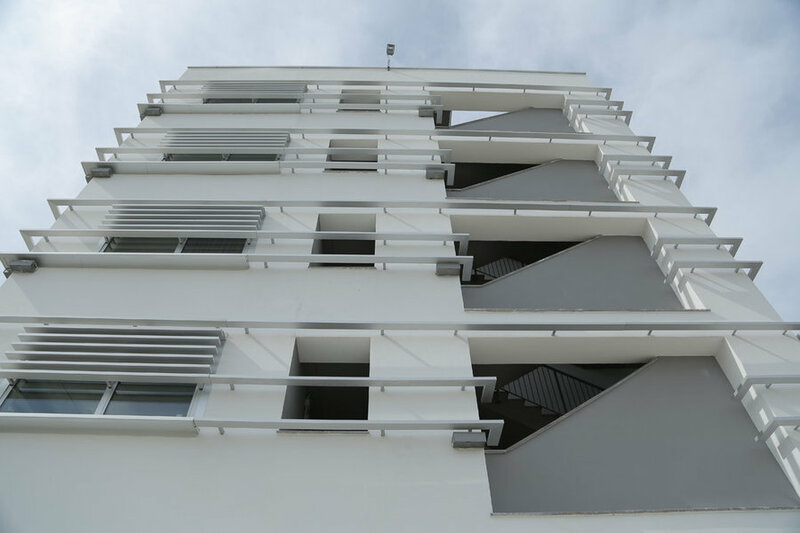 The project has been developed using BIM technology. 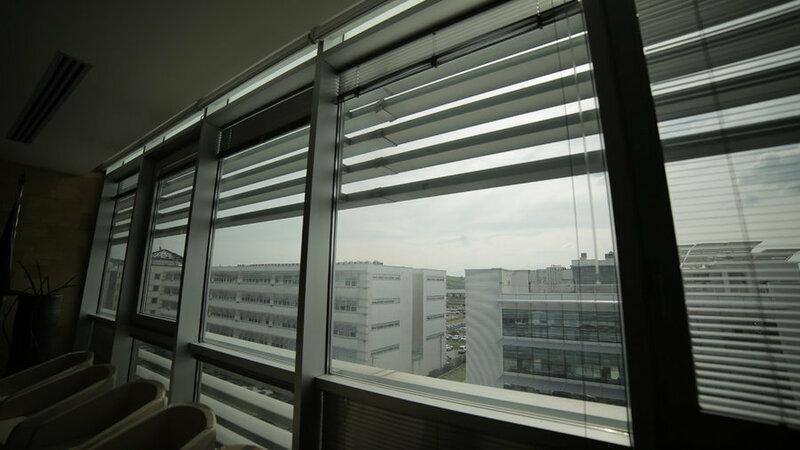 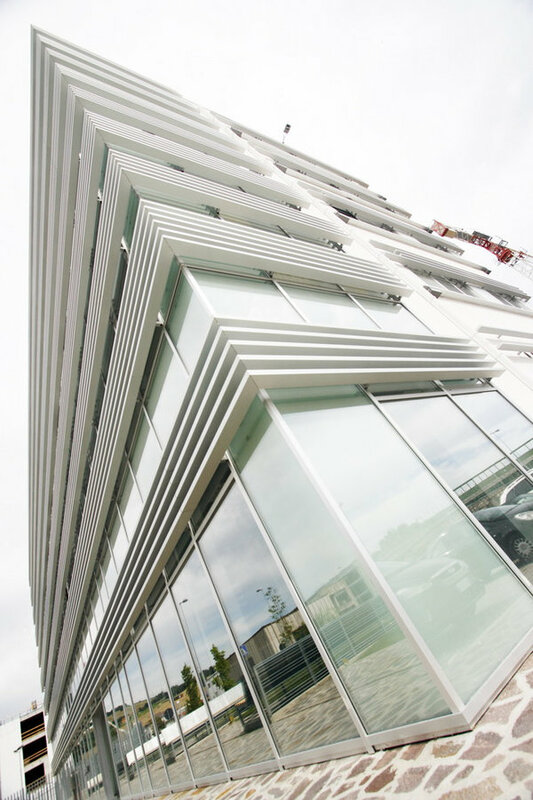 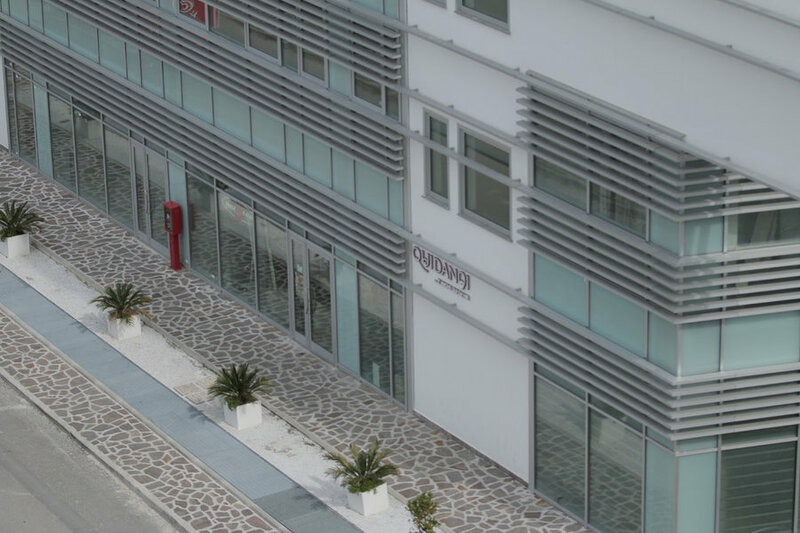 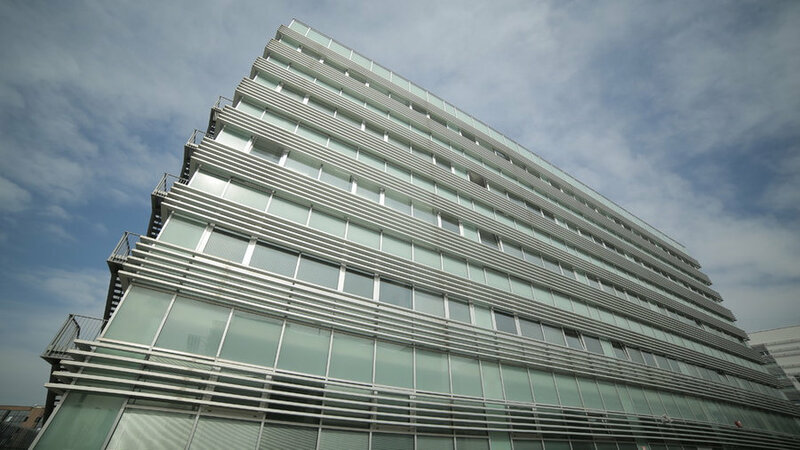 Design: Umberto Alesi, architect - Photo: Umberto Alesi - "Ancona Center" is one of the most important Public Private Partnership project on the Adriatic coast in Central Italy. 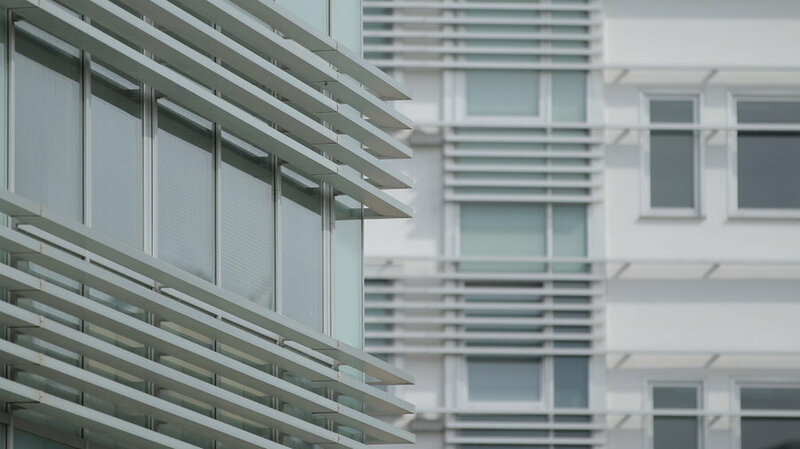 Horizontal lines of aluminium louvres are both functional and aesthetic, austere shapes of the buildings comunicate simplicity and harmony. 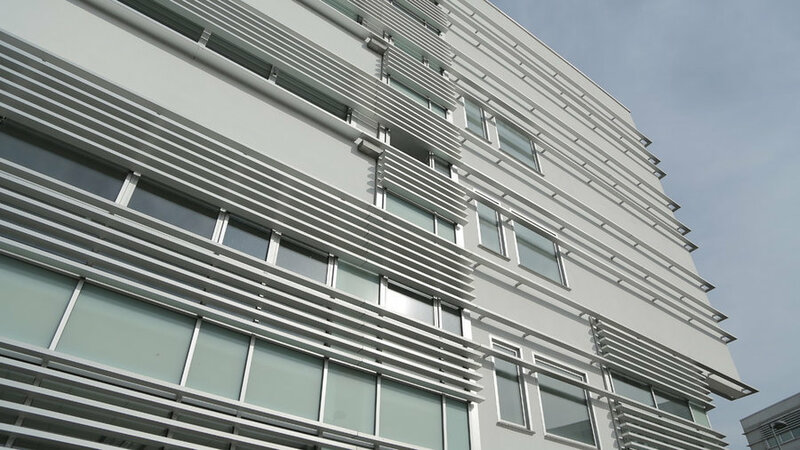 The project has been developed using BIM technology. 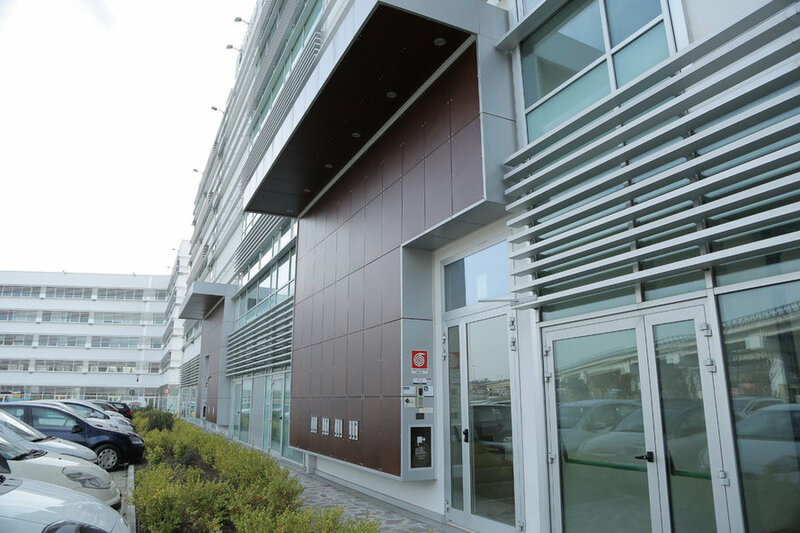 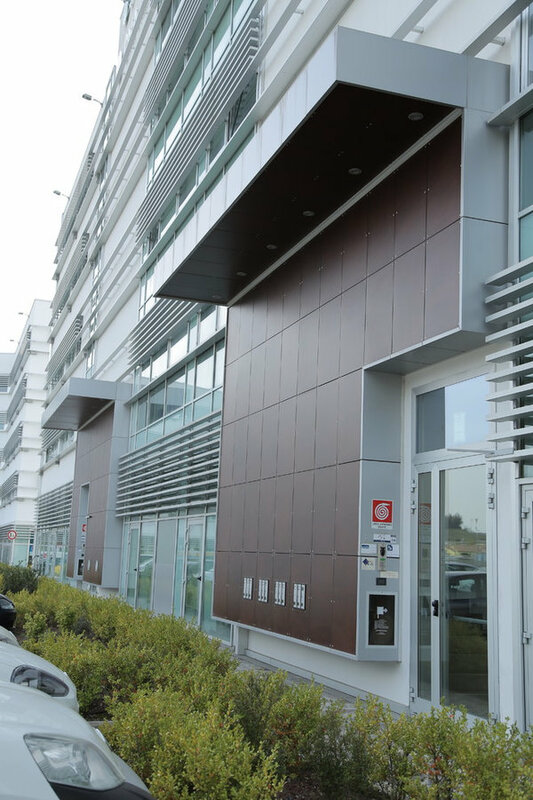 Design: Umberto Alesi, architect - Photo: Xentek "Ancona Center" is one of the most important Public Private Partnership project on the Adriatic coast in Central Italy. 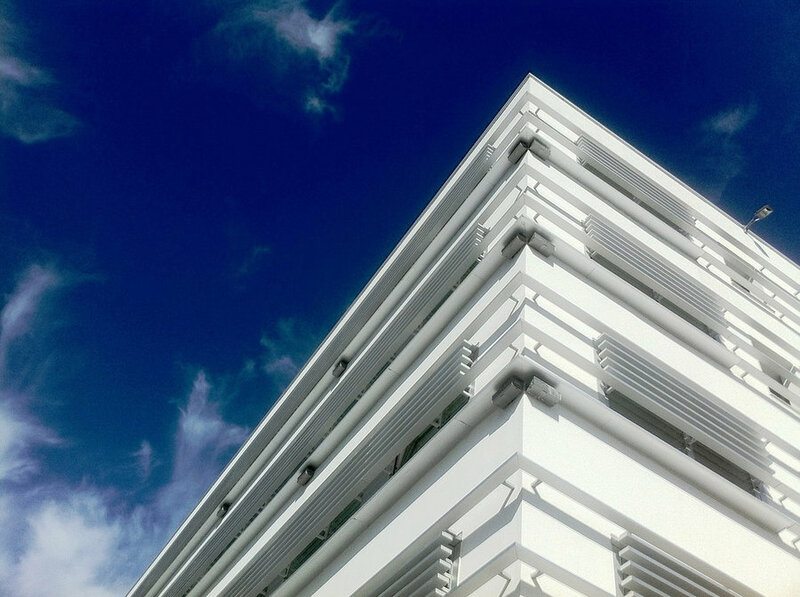 Horizontal lines of aluminium louvres are both functional and aesthetic, austere shapes of the buildings comunicate simplicity and harmony. 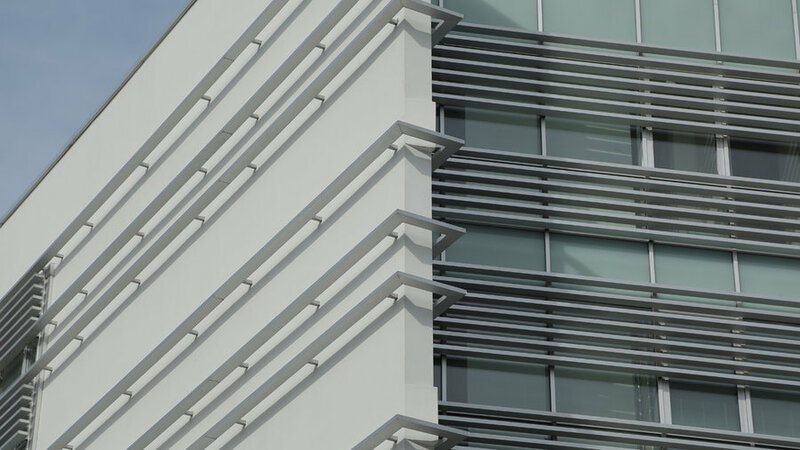 The project has been developed using BIM technology. 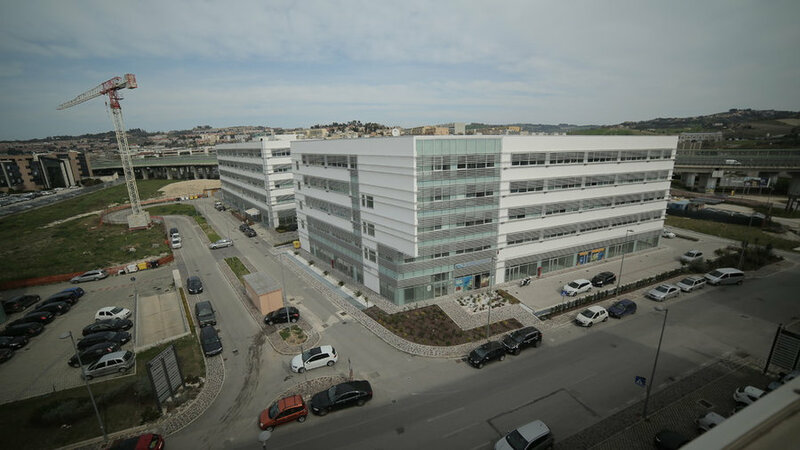 Design: Umberto Alesi, architect - Photo: Xentek - "Ancona Center" is one of the most important Public Private Partnership project on the Adriatic coast in Central Italy. 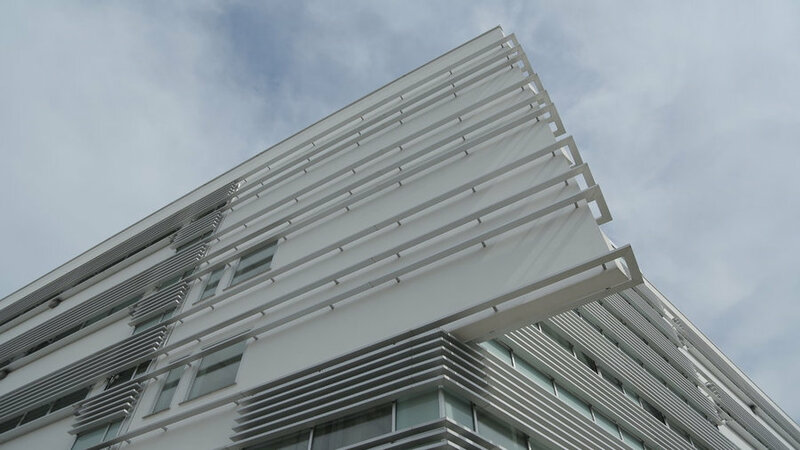 Horizontal lines of aluminium louvres are both functional and aesthetic, austere shapes of the buildings comunicate simplicity and harmony. 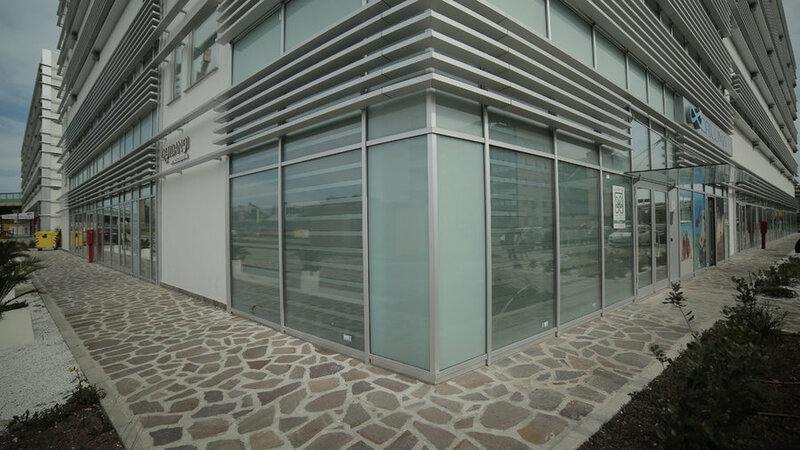 The project has been developed using BIM technology. 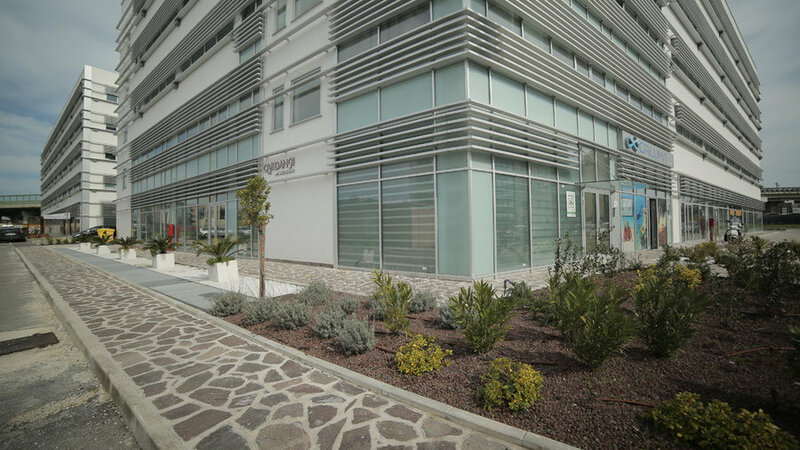 Design: Umberto Alesi, architect - "Ancona Center" is one of the most important Public Private Partnership project on the Adriatic coast in Central Italy. 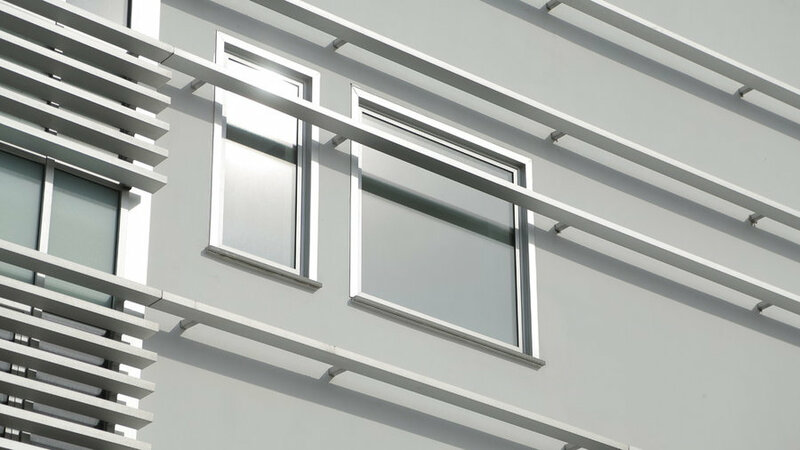 Horizontal lines of aluminium louvres are both functional and aesthetic, austere shapes of the buildings comunicate simplicity and harmony. 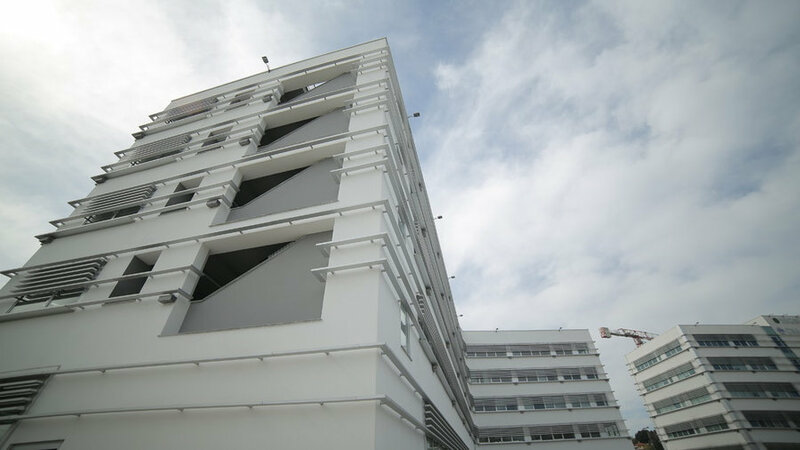 The project has been developed using BIM technology.